The perfect gift is just a few clicks away! 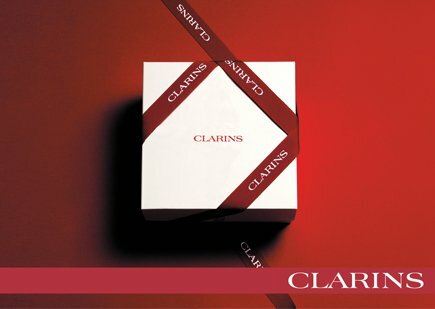 eGift Cards must be redeemed on the www.clarins.com.au website and put towards the purchase of eligible products listed in our online catalogue and sold by Clarins Australia. Please note, it can take up to 24 hours for the customer to receive the voucher in their inbox. eGift Cards cannot be used in-store. eGift Vouchers are non-refundable. eGift Cards are valid for three years from the purchase date. Send the eGift Card directly to your friend's email inbox. 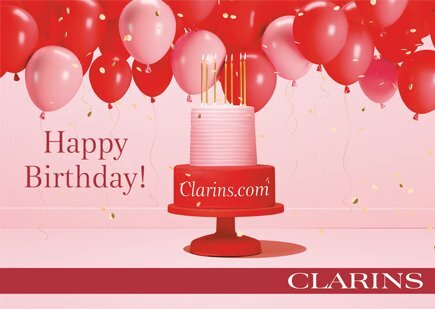 eGift Cards must be redeemed on the www.clarins.com.au website and put towards the purchase of eligible products listed on our online catalogue and sold by Clarins Australia. eGift Cards cannot be used in-store or to pay for treatments. 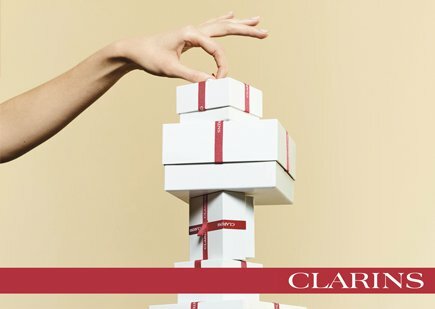 If the amount of your eGift Card(s) is for MORE than the total order amount, the balance will be stored with your Clarins.com.au account for your next purchase using the same Gift Certificate code. eGift Cardare non-transferable, non-refundable, non-transferable and are not redeemable for cash. Clarins Australia is not responsible for lost, stolen, destroyed or used without permission eGift Cards. All the information you supply is strictly confidential. 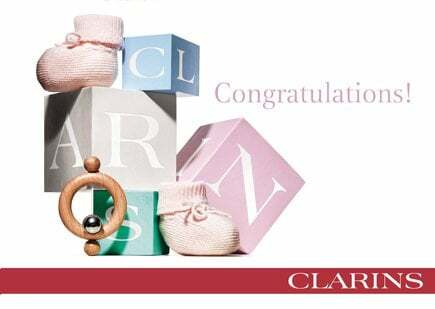 It will only be used by Clarins, to make a delivery or to improve our service to you. It will never be shared or sold. Normal www.clarins.com.au terms and conditions apply.